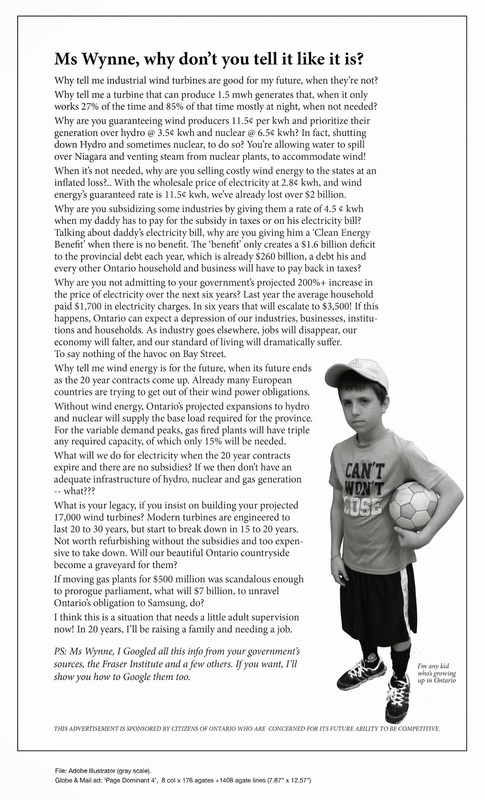 Wind Projects Information Meeting at Selkirk October 3 2013- Haldimand County Ontario | Mothers Against Wind Turbines Inc.
renewable energy approval even in the face of mounting opposition. celebration in the standing room only crowd. set their taxation rates was a very timely subject for the people present. are rural or an urban dweller. Wind Power worldwide. Turtle Power certainly rules at Ostrander Point. Ministry of the Environment and is expected to be heard in the New Year. how it is to be spent? faces of concern. Turbines are turning but the fight is far from over.